James Bernard Chalmers, affectionately known as JB, peacefully transitioned on Monday, April 8, 2019. He was born on July 14, 1942 in Moore County, North Carolina to Alberta Chalmers Alston. 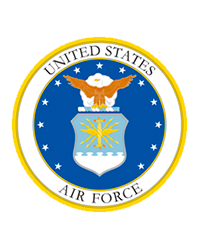 With great pride and dignity, James served in the United States Air Force for 30 years where he retired as Chief Master Sergeant in 1992. He treasured his time serving and leading his fellow airmen and our country through several missions to include Operation Desert Storm and the Persian Gulf War. As a highly decorated veteran, multiple accolades were bestowed upon James throughout his three decades of service which included the Southwest Asia Service Medal with two bronze service stars and the Kuwait Liberation Medal. James was an active member of Dochiki Civic and Social Club where he used his time and talents to serve the community. Additionally, James was a member of The Philadelphia Fellowship. James was preceded in death by his mother: Alberta Alston. 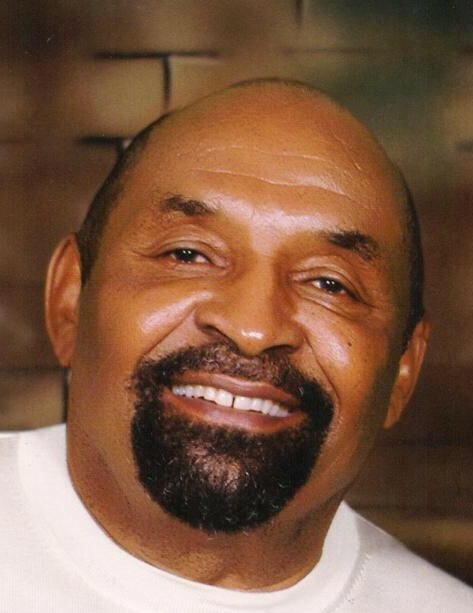 He is survived by his loving wife, Karen; his two daughters, Sophia (Duane) Chalmers Sidney and Terra (Lorenzo) Chalmers-Harris;grandchildren, Trei Banks, Kennedy Harris, Kendall Harris, and great grandson, Damien Banks; brother Julius (Jacki) Alston;mother in law, Gilda Chavis; sister in law, Alicia (Harvey) Hereford and brother-in-law, Kevin (Jackie) Chavis. He is also survived by a host of aunts, uncles, cousins, nieces and nephews.